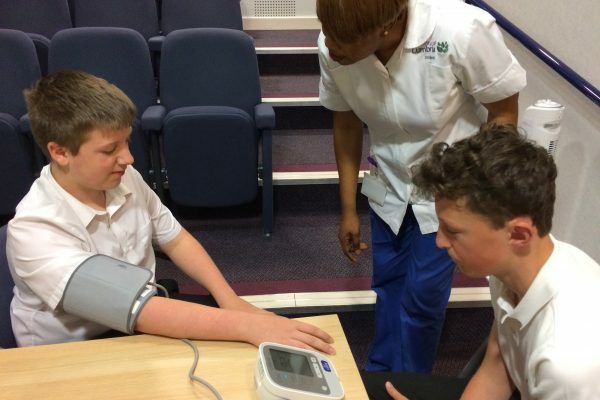 Work Experience within the NHS offers an excellent opportunity to gain an insight into the wide range of Healthcare Professions. 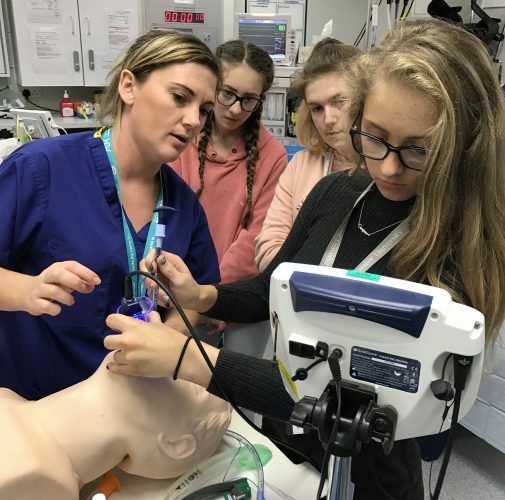 There are around 350 different careers in the NHS, so why not come and see what career you could achieve? 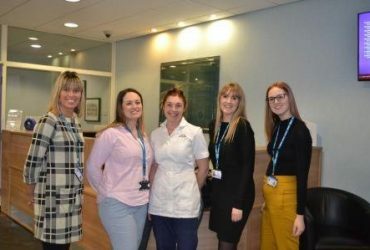 We currently offer Work Experience in three of our hospitals: Furness General Hospital in Barrow, Westmorland General Hospital in Kendal and the Royal Lancaster Infirmary in Lancaster. 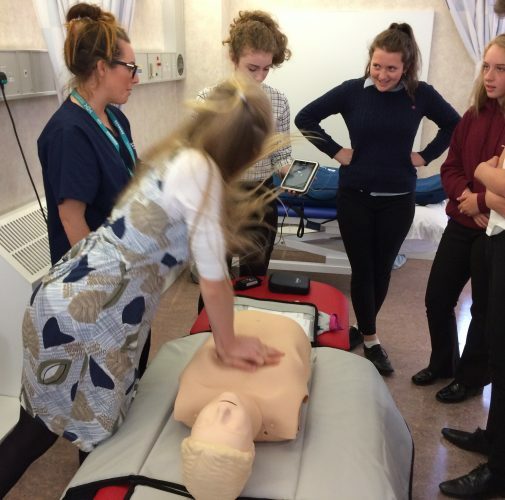 We can also offer Work Experience at local GP surgeries and Care Homes across South Cumbria and North Lancashire. 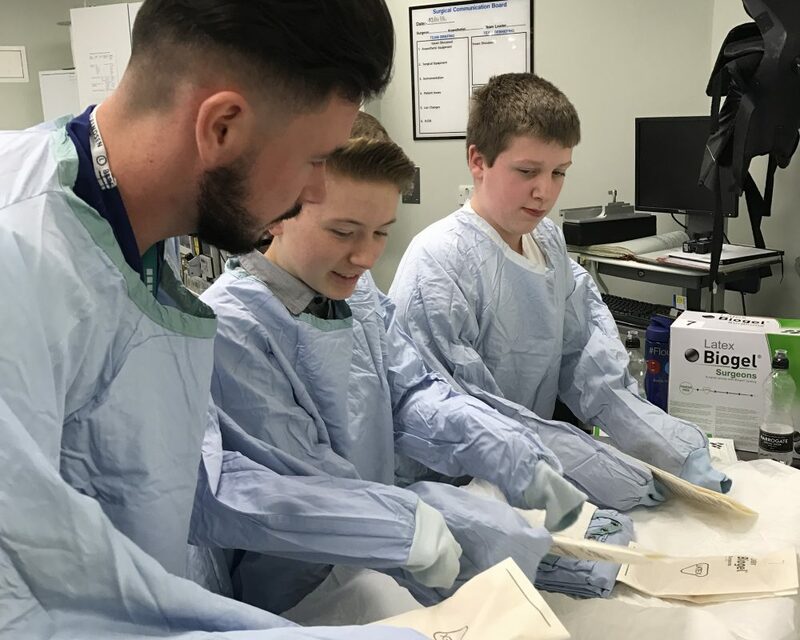 In partnership with local schools, we run Work Experience weeks for 14-16 year olds to give them an introduction and overview of different jobs in Healthcare. 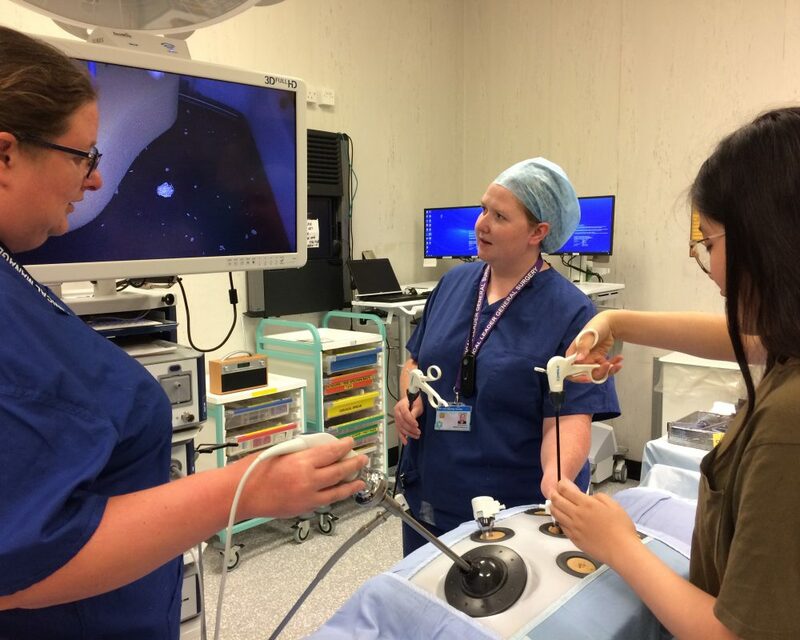 We run this programme a few times a year and it is split between classroom-based activities and interactive workshops in the hospitals. 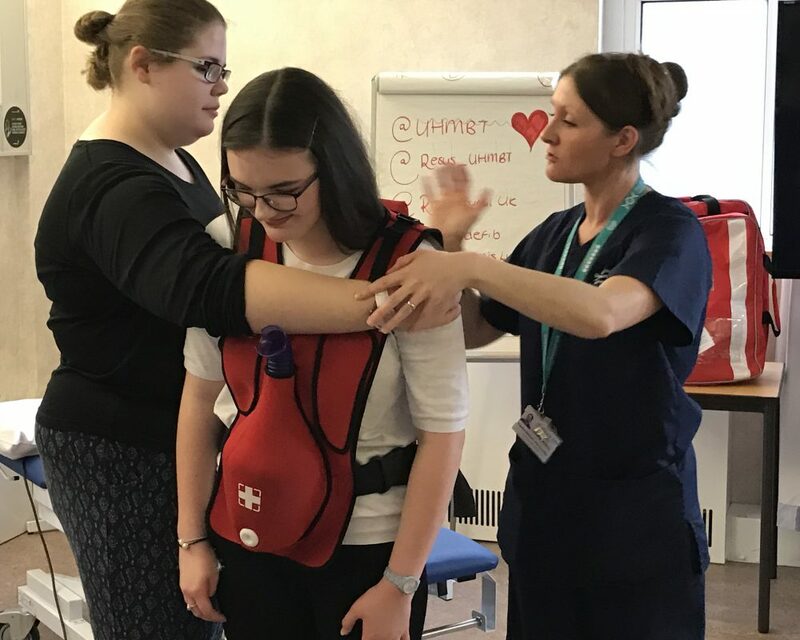 These weeks aim to give participants an insight into different careers in the NHS while also teaching practical skills and having lots of fun! 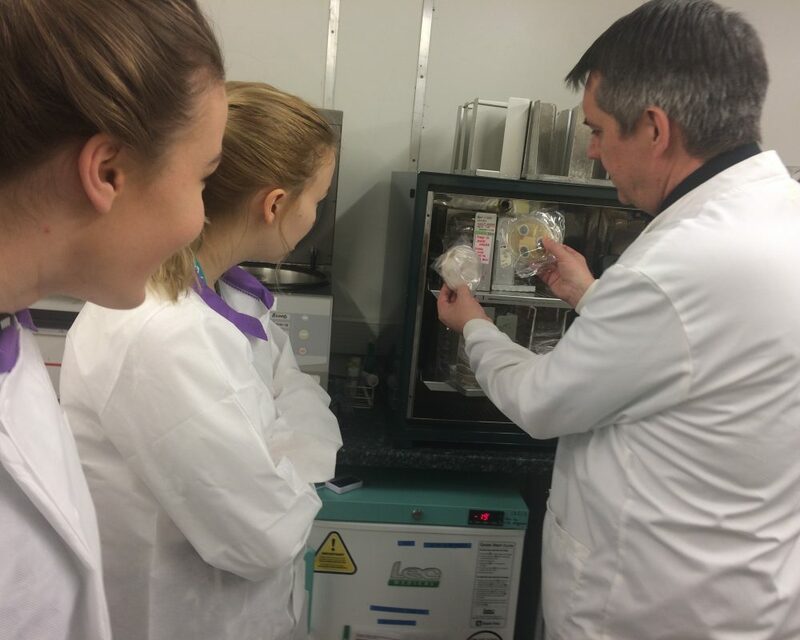 If you are currently aged 14-16 years old and you are interested in getting involved, then please ask your teacher or Careers Adviser to contact Vicky Lumley in the Careers & Engagement Hub: victoria.lumley@mbht.nhs.uk. 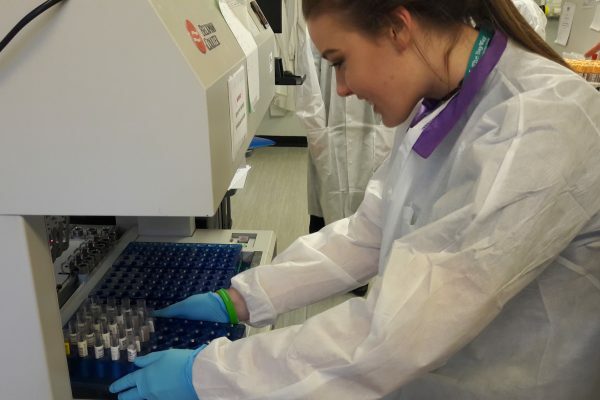 Our Work Experience programme for people aged over 16 offers a 1 to 5 day placement in a department or Healthcare setting that they are interested in. 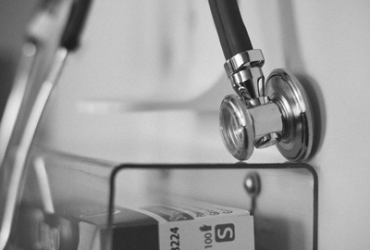 The placements are purely observational, designed to give applicants the opportunity to meet and shadow staff members of the NHS. 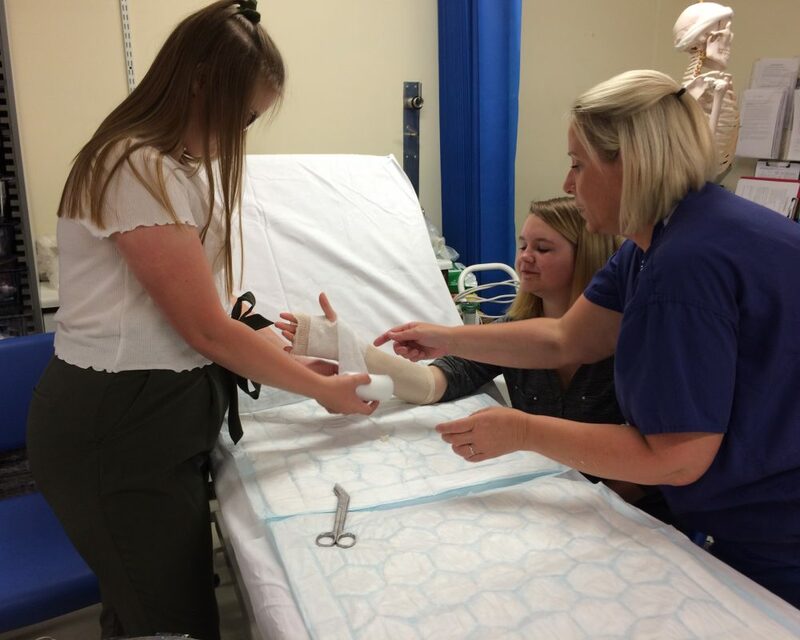 Unfortunately, there are some areas in which it is not possible to accommodate Work Experience students, including Intensive Care, Maternity, Children’s Units, A&E and Theatres. However, there are still lots of areas in which Work Experience students can meet and observe our amazing staff! If this sounds like something you would like to do, please contact Vicky Lumley in the Careers & Engagement Hub: victoria.lumley@mbht.nhs.uk. 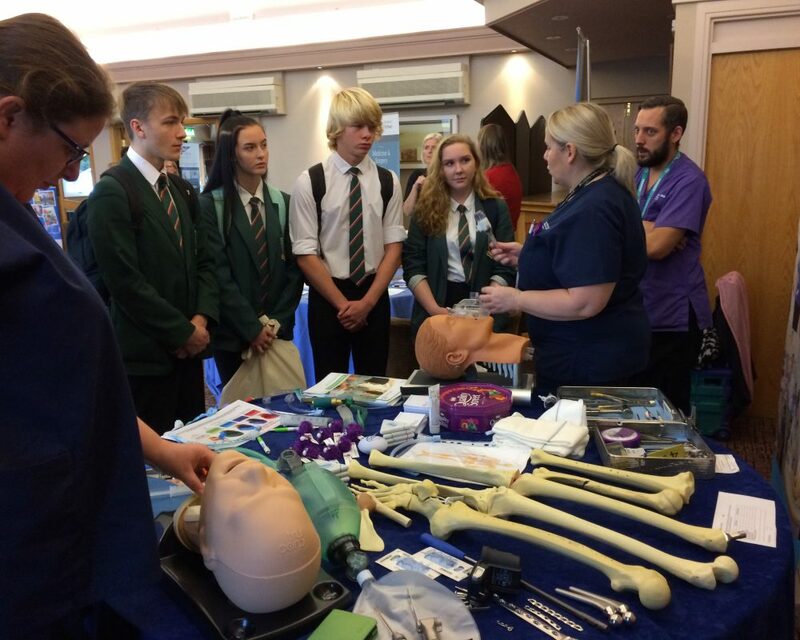 We also run a number of events every year to showcase the wide range of careers on offer in the Health and Social Care sectors. 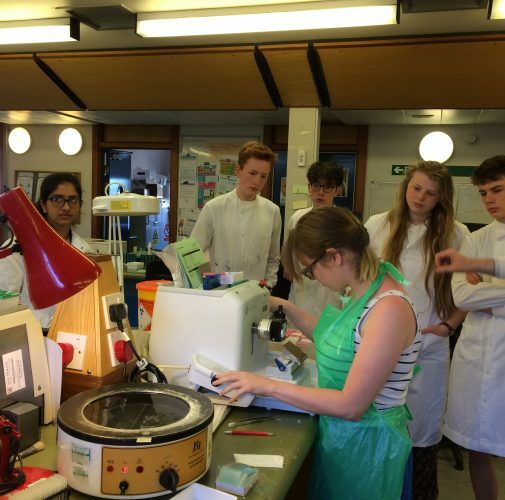 Thank you very much for allowing me to spend my work experience week at the Royal Lancaster Infirmary! I really enjoyed it. 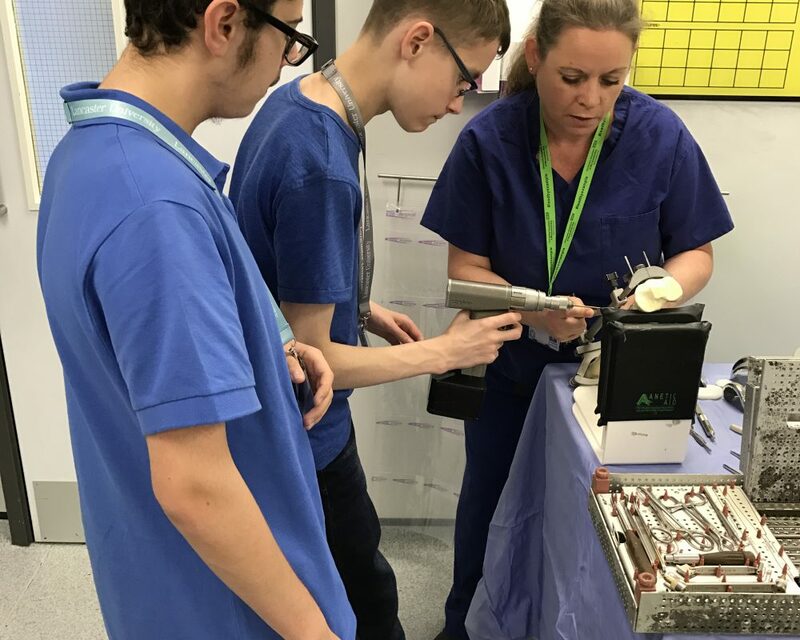 The array of jobs and departments on show in the workshops was so diverse – the wide range of people gave me such a good insight into the NHS and where my future could take me in terms of jobs. It was a great thing to experience and will be very useful for me. 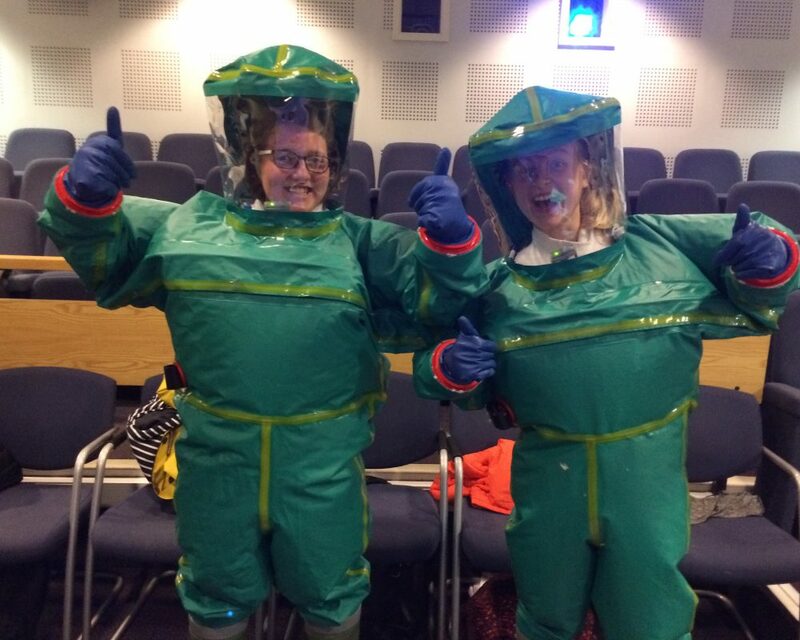 The Careers Weekend completely opened my eyes to careers in the NHS! This was an incredibly interesting, engaging and inspiring event. I am privileged to have seen so much of the hidden yet essential areas in the Trust, and I have come to realise the integral and complex communications that must go on all the time. To see the commitment and passion of workers was so encouraging and I cannot wait for the day when I am also (hopefully!) working alongside you all! Please pass on my thanks to all those involved who took the time and effort to inspire us. You all make such a positive difference! I think you have got three new recruits here that will be applying for jobs in the NHS in the future – my daughter, Sophie, and her two friends! They have thoroughly enjoyed both days of this event! 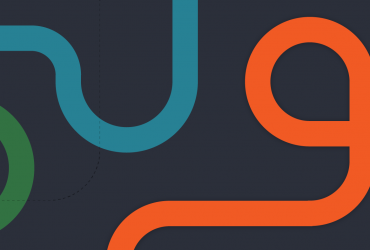 Working for us gives you the opportunity to thrive. We offer fantastic opportunities to learn and grow, whether you’re just starting out or starting to specialise.